​ Together We Will Build Great Kingdoms. 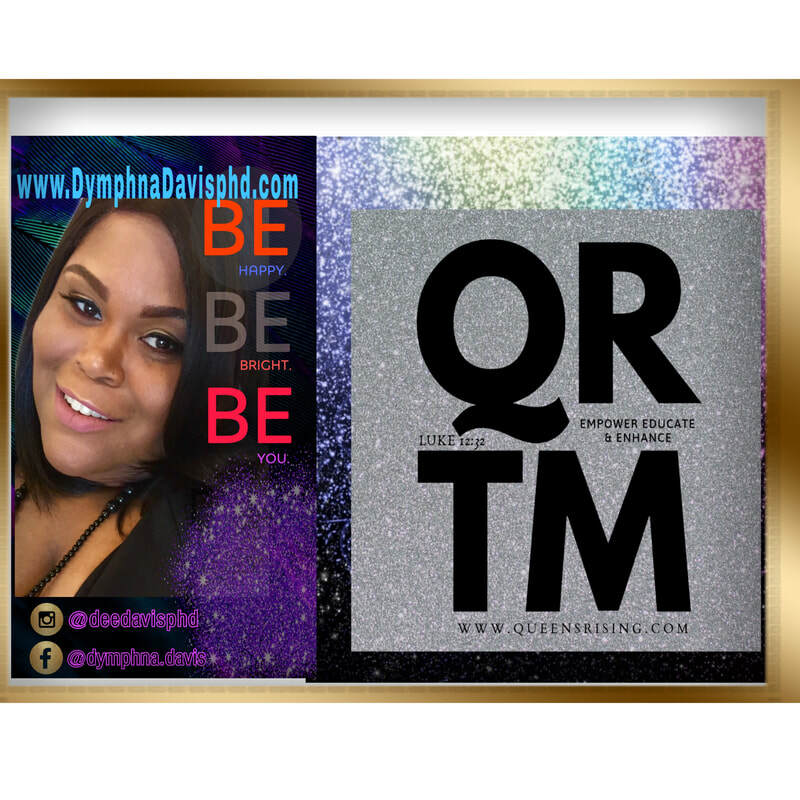 QRTM is committed to provide content that Empowers, Educates & Enhances your Life, which is what we call your KINGDOM. 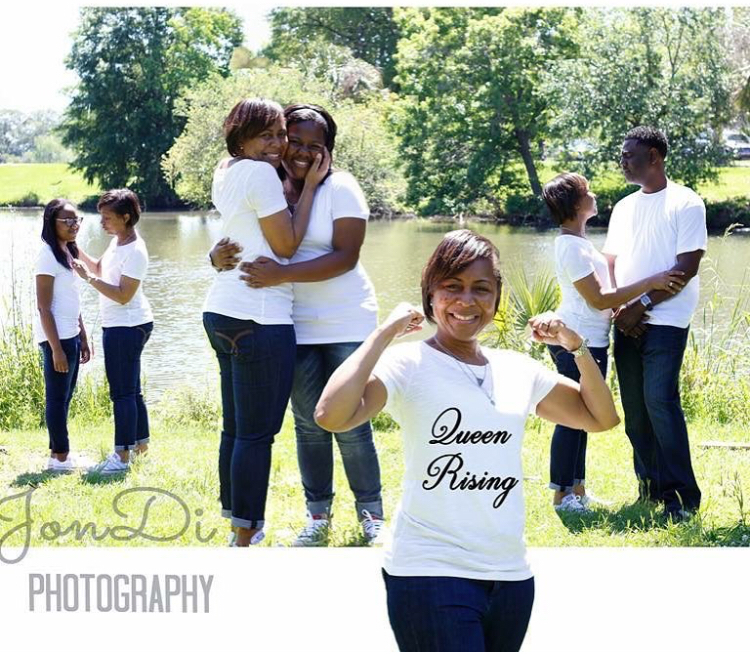 ​Every woman and young lady is Queen When challenges arise. 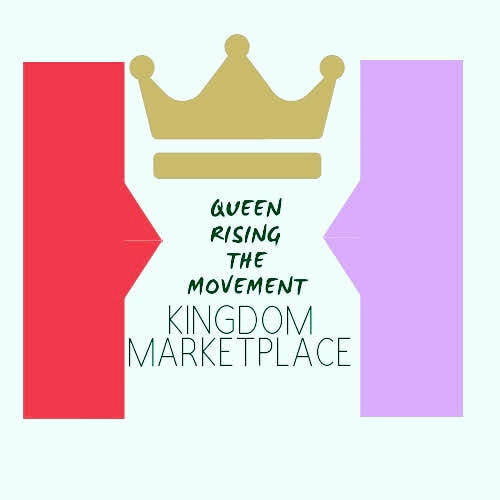 Join Forces to Fill in the Gap within our communities , to provide opportunities geared to underserved women and young girls in the kingdom building areas of Self and Family in the respective modes and areas of Education, Technology, Business, Art, Self Esteem & Social Awareness. 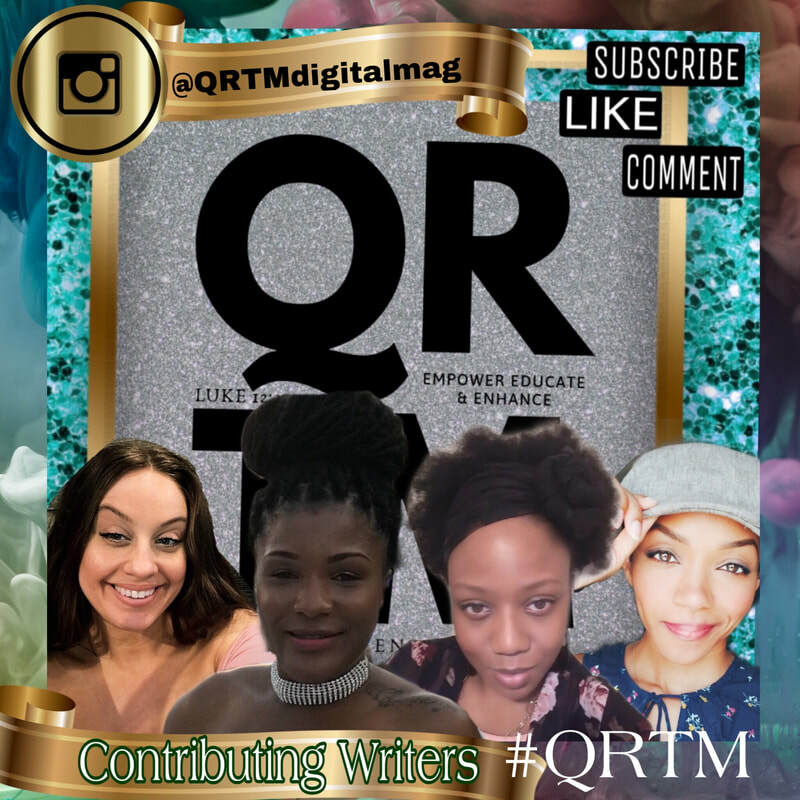 QRTM provides creative resources and opportunities for women and young ladies, our organization and digital platform collaborates with existing organizations that will meet the needs and in turn help us to push the movement forward. 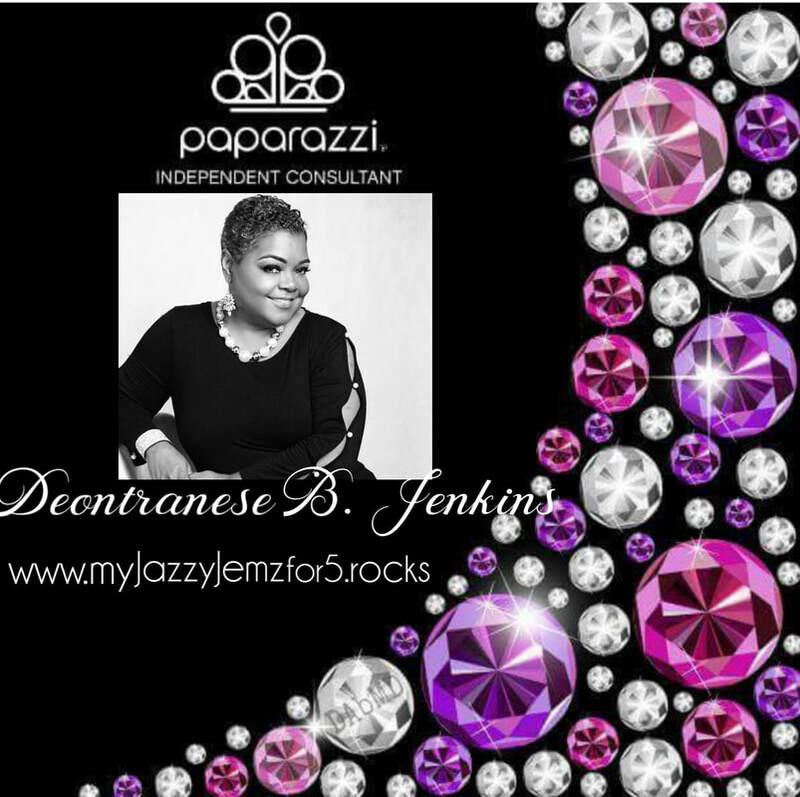 Our platform is designed to build up positive self knowledge and promote awareness to those things that bring negativity to our lives, our kingdoms; our kingdoms include, God, self , purpose, families, relationships, and careers and execution of visions and goals We lend support and monitor a hub specifically for women and families to organize, network, and facilitate their individual goals, and the goals of this organization. Homelessness, Drug Abuse, & Incarceration amongst women in our communities. 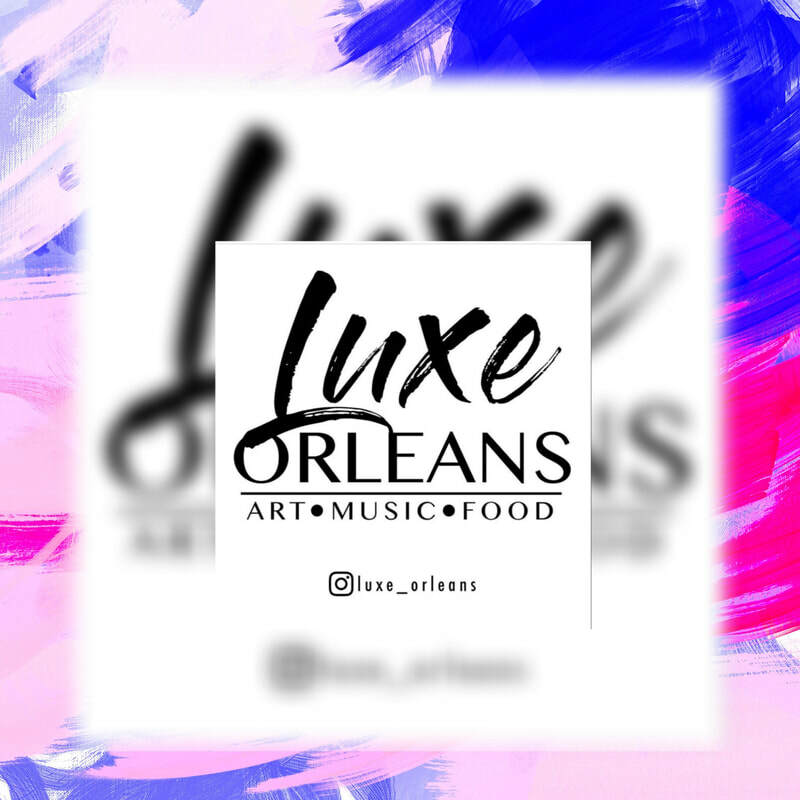 ​Our efforts stem from our origin as a non-profit organization, committed to giving back to our communities, whether committing to charity fundraisers, donating supplies, food, and clothing to Women and Children, in need. We have focused on the advancement of education and education technology by producing instructional media, provide mentorship opportunities, and promote scholarship through awards and various Arts and Stem Related programs and activities. 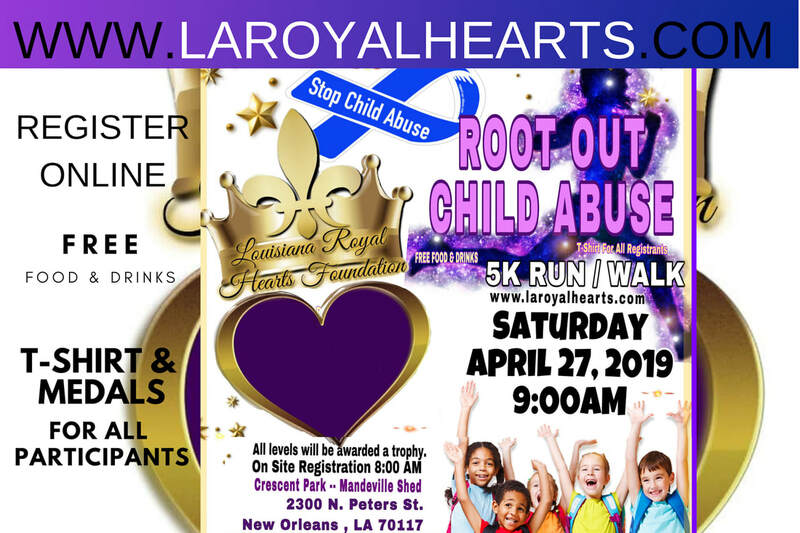 We hope that our educational and social programs, such as the Queens Rising Cotillion Ball and Young Queens Rising Leadership Team, both will educate , reward, challenge, build leadership and positive self esteem amongst those that participate. 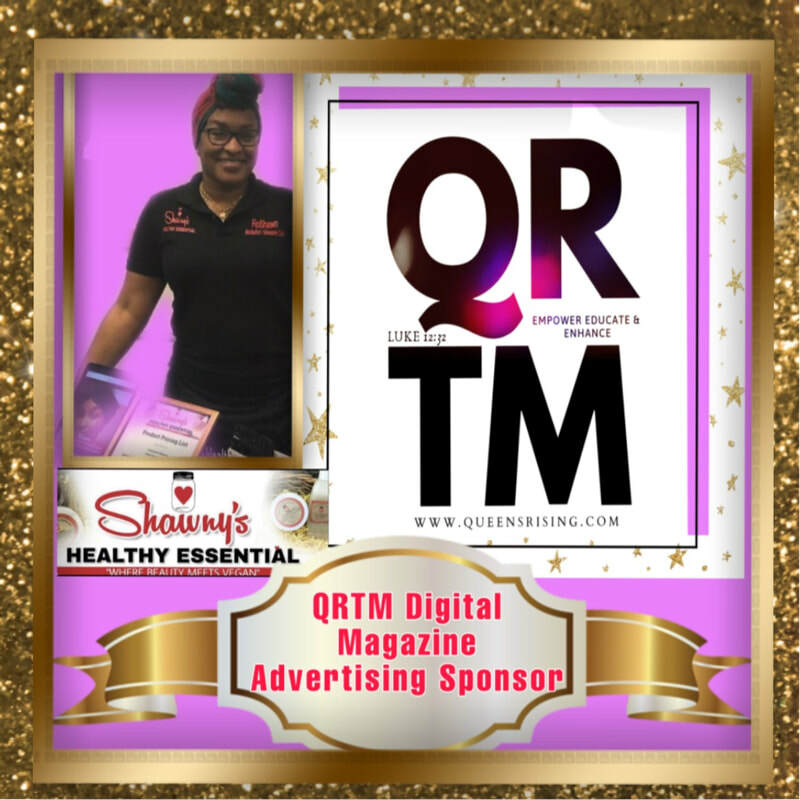 QRTM 's digital platform is a network community of resources, that brings together solutions for women to be empowered; Our goals consist of bringing together business, art, education, and technology and create positive self advancement opportunities, and increase positive self awareness. 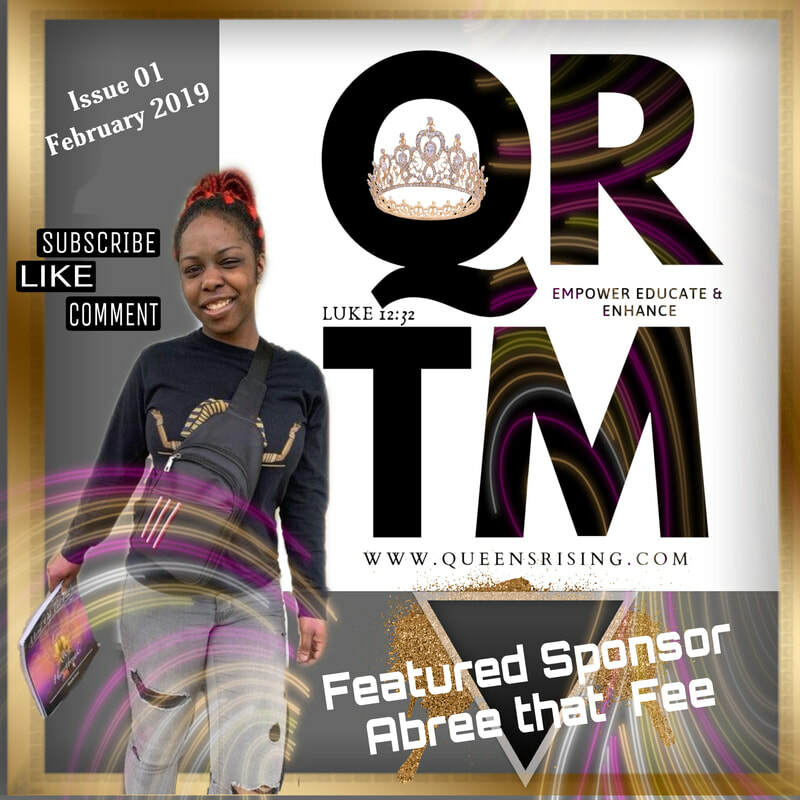 QRTM promotes and supports, Women in Ministry, Professional Women, Aspiring Creatives, Artists, & Entrepreneurs; Business Leaders, and offer unique opportunities to these Women, as well as, women obtaining Professional Licenses and/or Advanced Degrees. 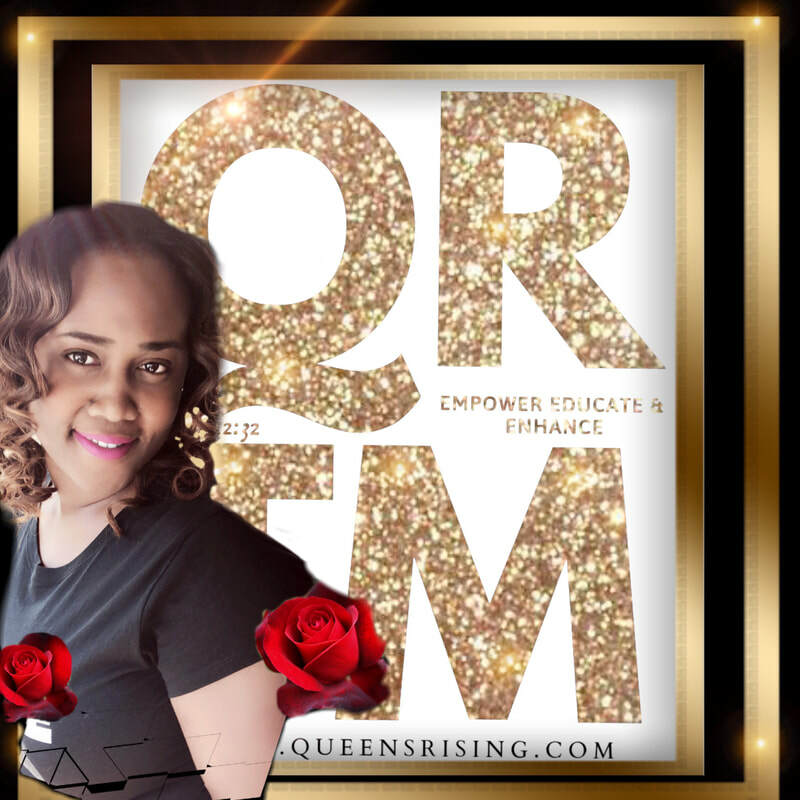 QRTM's Kingdom Builders goal is to increase financial literacy amongst women and young ladies. We hope to encourage women and girls to make healthy decisions, and remain confident in themselves. 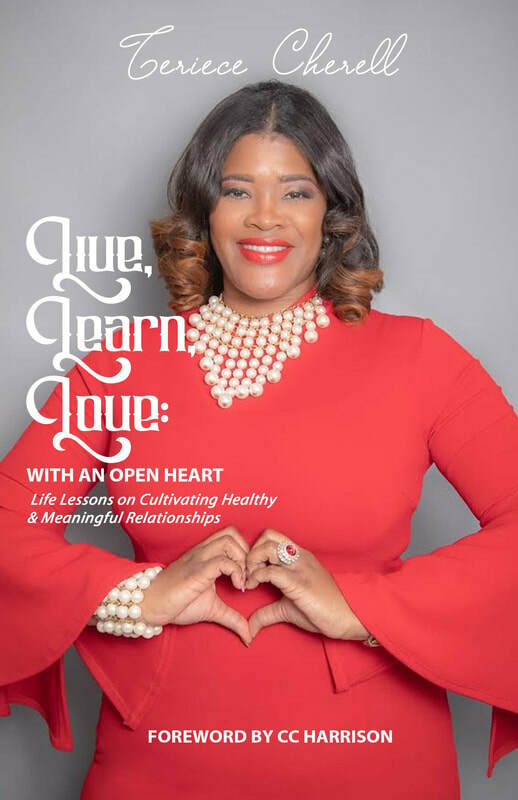 Our ongoing initiatives hope to inspire a generation to Commit to holding their self accountable and love themselves, while taking advantage of educational opportunities, and advance both personally and professionally. Our initiatives are to uplift women that are currently in situations of transition, including homelessness, DV and Abuse survivors, low income, lack of resources, substance abuse recovery, and lack of family care, lack of support emotionally, spiritually, and financially. 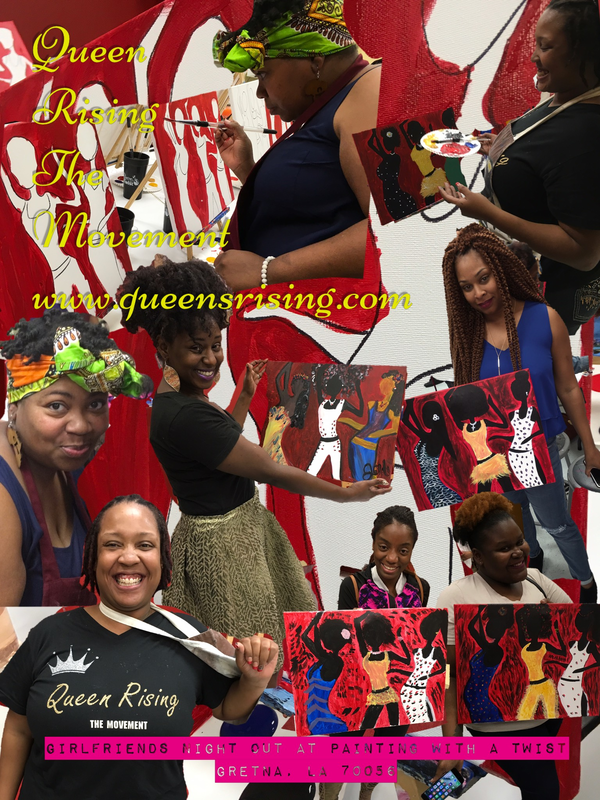 QRTM embraces fashion, culture, art, and educational advancement opportunities that promote the movements goals. ​Please consider donating, you will directly be of help to finance the various activities within our communities and educational scholarship rewards we envision on giving to women across the world. 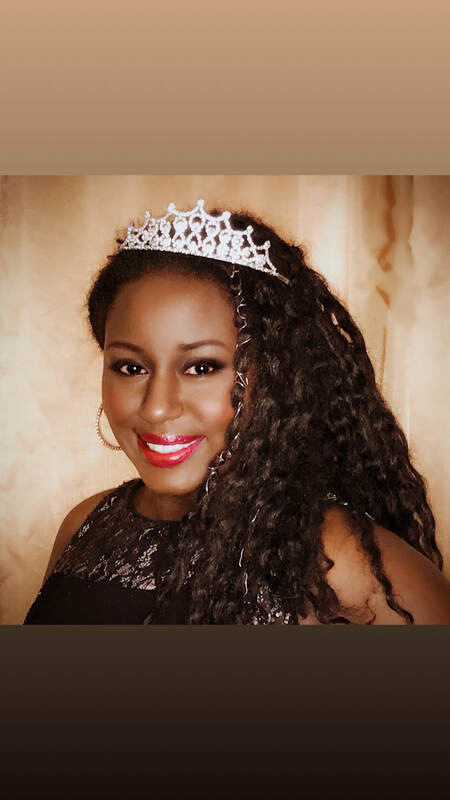 Queen Jonnika D. Allen, M.S. Edmt, M.B.A.
​In 2011, I began this mission to prevent young girls from becoming victims of violence and abuse, because I too survived the horrific experience of being abused physically, mentally, and spiritually. Once, I escaped that lifestyle and the abuse, I began a personal journey to heal, and then in 2013 I was diagnosed with a severe form of Fibromyalgia, doctors claim is caused by Traumatic Stress. Through my journey in healing, I looked back to when I was around age 13, and I realized some of the things I lacked; things that would have made me think about situations and how my decisions can create toxic outcomes. I lacked Self Esteem, I lacked a Spiritual Relationship with God Almighty Jehovah, and I lacked respect for my self which is “My Kingdom.” Then I took a evaluation of myself as a grown adult woman, and realized that I lacked accountability for my actions and decisions. I forgot that I was a Child of God Almighty and that I was saved by the blood of Jesus Christ the Messiah. And sadly, the young women around me were also lost in a midst of the enemies traps and lies. 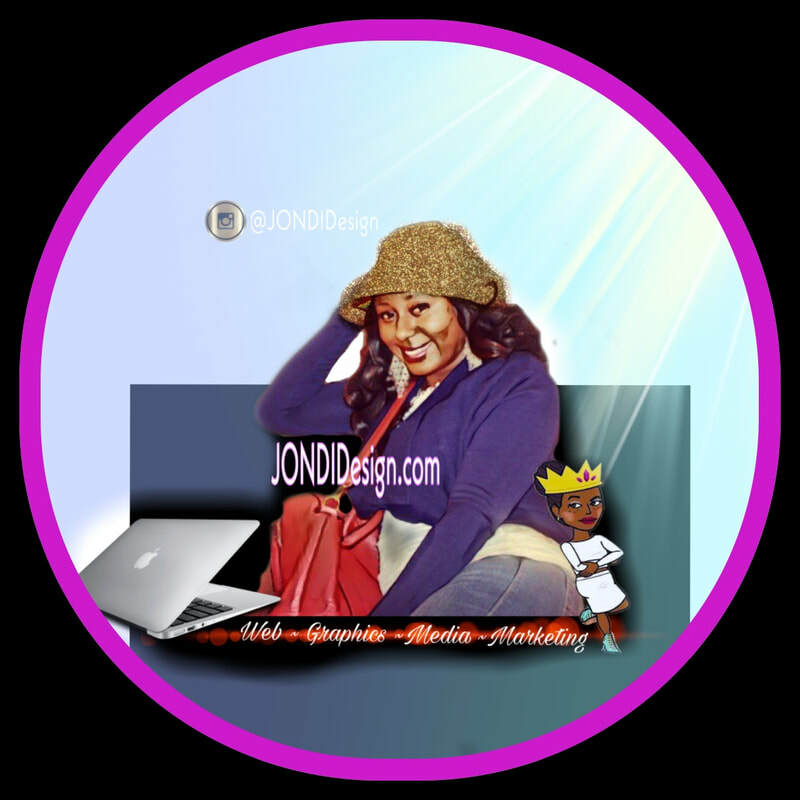 So, with a heavy, burdened and broken heart, I asked God Almighty, “ What can I do” “How can I reverse the mindset that hindered me and always tries to hinder me and many girls and women around me”?